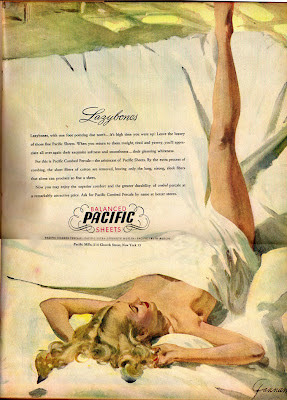 Cotton was still king back in this 1947 issue of Life magazine and they had the sheets to prove it. Thanks for guessing if you dared...click on either for a readable version. 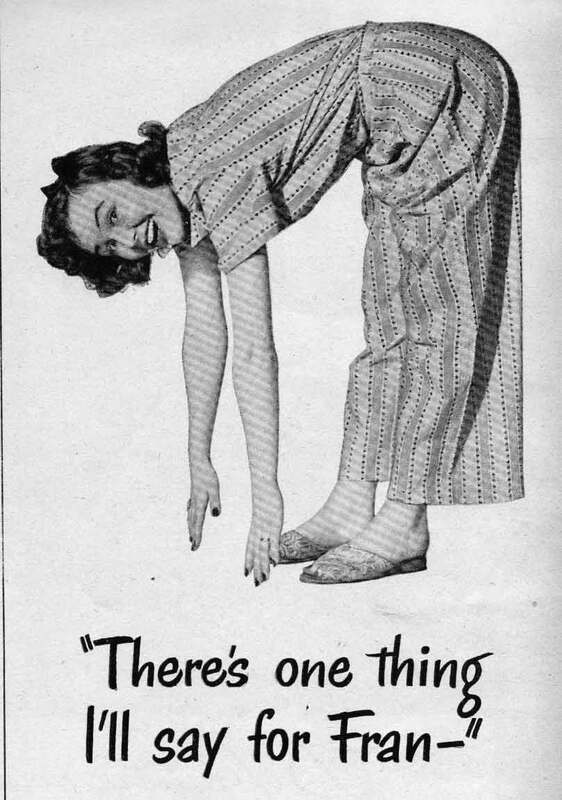 Is it stool softner or valium?